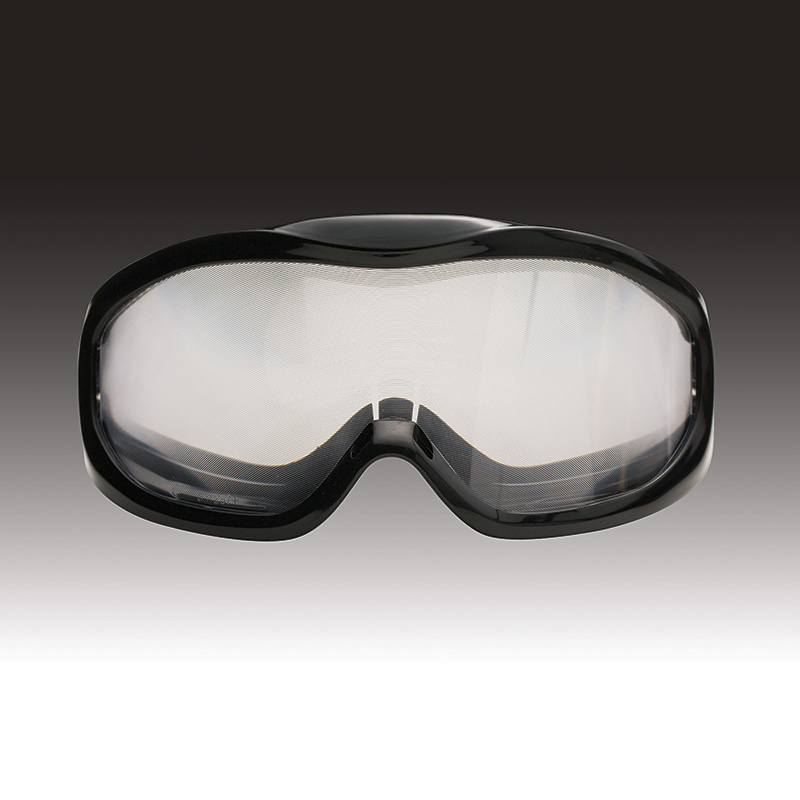 Drunk Busters Impairment Goggles™ simulate a BAC Level of approximately .08 – .15 with a clear lens. Each goggle includes a cloth carrying bag and an Instructor’s Guide, available in Spanish if you request it. Backed by a full 5-year warranty. (Patent No. 6,206,521) Our most popular goggle! Drunk Busters Impairment Goggles™ simulate effects of impairment, including reduced alertness, slowed reaction time, confusion, visual distortion, alteration of depth and distance perception, reduction of peripheral vision, poor judgment and decision making, double vision, and lack of muscular coordination. For some people, impairment might result from as little as one alcoholic drink. Impairment can also result from combining alcohol with prescription medication. Using illegal drugs can also be impairing, with no BAC level even present. 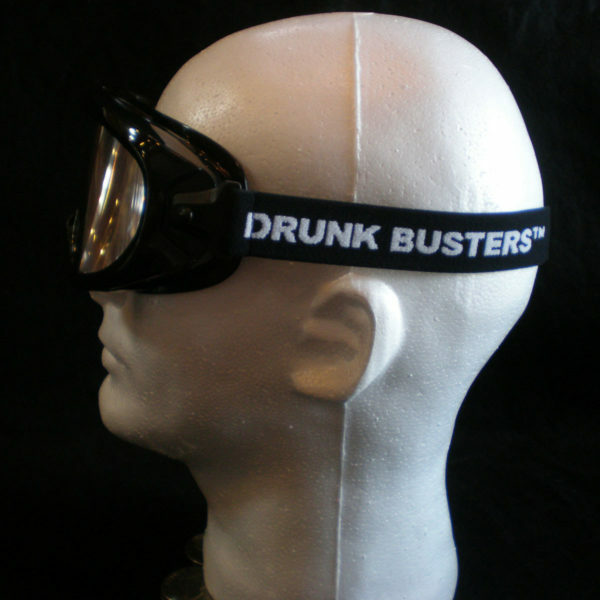 For the “average” person consuming alcohol under “average” circumstances, the Drunk Busters Impairment Goggles represent a BAC level of approximately .08 – .15. Also known as alcopop and alcovista. This goggle has been featured on over 20 TV shows!